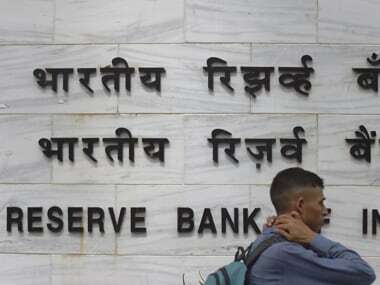 New Delhi: The Reserve Bank is unlikely to yield to the India Inc's pressure for a benign monetary policy stance by keeping policy rates unchanged in its first monetary policy review of 2018-19 to be announced on Thursday against the backdrop of hardening global crude oil prices. This would also be the first monetary policy announcement after the Budget, which has slightly deviated from the fiscal consolidation roadmap. The six-member Monetary Policy Committee (MPC), headed by RBI Governor Urjit Patel, is to meet on 4 and 5 April. Pressure has been mounting on the Reserve Bank of India (RBI) to cut interest rates in the wake of declining retail inflation and the need to fuel growth momentum. Last month, the US Federal Reserve raised interest rates by a quarter of a percentage point and signalled that it is on track to raise rates two more times in 2018. Besides, the RBI has to take into consideration the rise in crude oil prices which temporarily touched $70 per barrel. Industry body Ficci has pitched for a benign stance in the monetary policy for strengthening the revival signs in the economy. "Over the last few months, the signs of economic recovery are visible, but there is a need to further push the growth levers to see a complete turnaround in manufacturing and enable investments to reach full scale," the industry chamber said. RBI unlikely to cut interest in first monetary policy of fiscal 2019 on Thursday. AFP image. According to Kotak Mahindra Life Insurance fund manager Kunal Shah, MPC committee will highlight risks of inflation inching towards 5 percent mark in 2018-19 specially due to MSP hikes and gradual closing of output gap. "We think MPC will only be able to adopt hawkish stance if inflation surprises towards 5.5 percent by year end and likelihood of which are minimal today," he said. 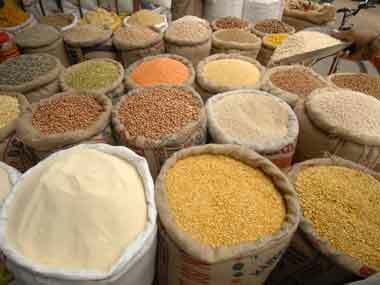 "We expect the RBI MPC to strike a balanced tone on 5 April, with March quarter inflation set to average 4.6 percent, 0.50 percent below their 5.1 percent forecast," it said. After surging to a concerning 5.2 percent in December, the headline inflation cooled off to 5.07 percent in January and further to 4.4 percent in February. 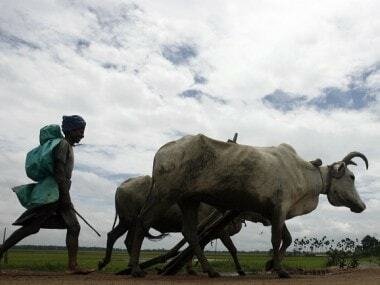 Other industry chamber Assocham is of the view that the central bank would opt for status quo as the government's budget announcement to provide farmers 1.5-times of minimum support price (MSP) for their produce may jack up inflation. 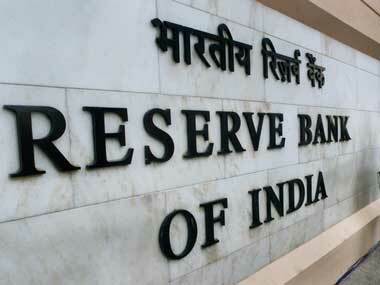 Currently, repo rate -- the short term lending rate at which RBI lends to banks -- stands at 6 percent. Consequently, the reverse repo rate is 5.75 percent and the marginal standing facility (MSF) rate and the bank rate stand at 6.25 percent. According to Kotak Mahindra Bank, the RBI is expected to be on an extended pause as inflation is likely to remain close to 4.5 percent during 2018-19. 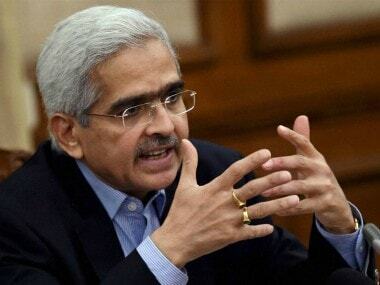 "We expect the RBI's Monetary Policy Committee (MPC) to maintain status quo as it awaits clarity on monsoon, sustainability of high crude oil prices post the winter squeeze, and global financial conditions," it said in a note. The MPC has two other representatives from RBI -- Deputy Governor Viral Acharya and Executive Director Michael Debabrata Patra. The three external members are: Chetan Ghate, Pami Dua and Ravindra Dholakia.